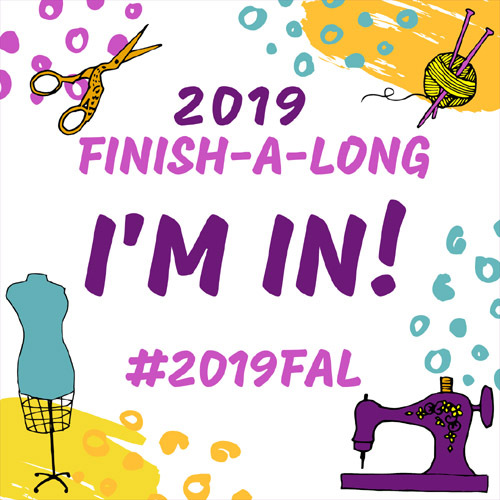 So this year, I decided I was going to make a lap sized quilt for each of my nieces and nephews. So that gave me 6 quilts to make right off the bat. Then I found the perfect fabric to make a quilt for my father-in-law and my mom had requested I make a quilt. 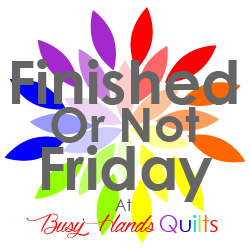 That's 8 quilts for anyone who's counting. It is a good thing I started in May! Plus sewing during my first trimester was really tough since I usually sew during Nora's naptime and that became my naptime as well. 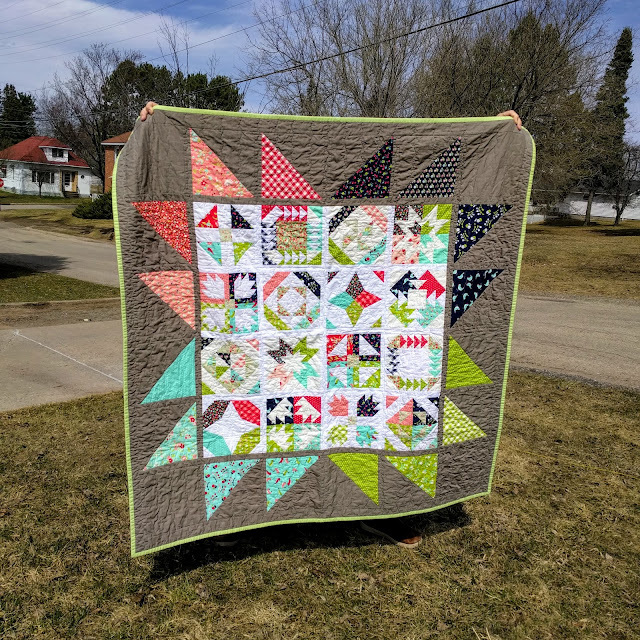 I was so thankful to hit that second trimester and get a burst of energy and start creating this quilts. 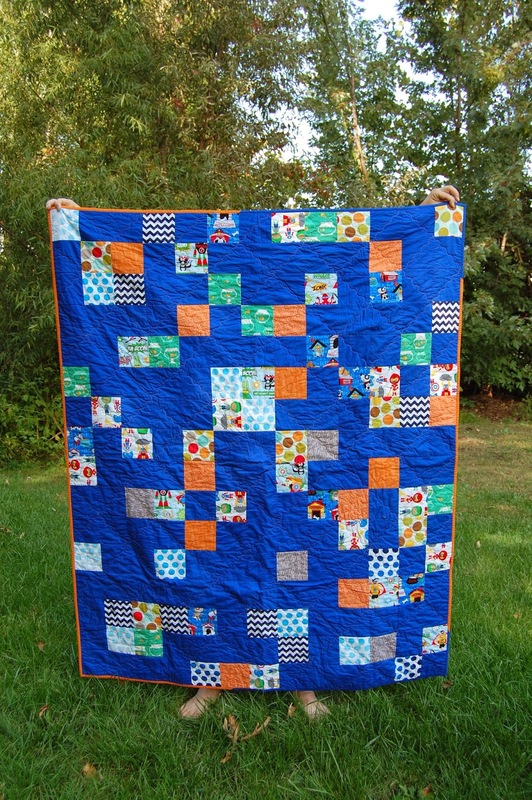 Without further ado here are the quilts that I created for Christmas 2014. 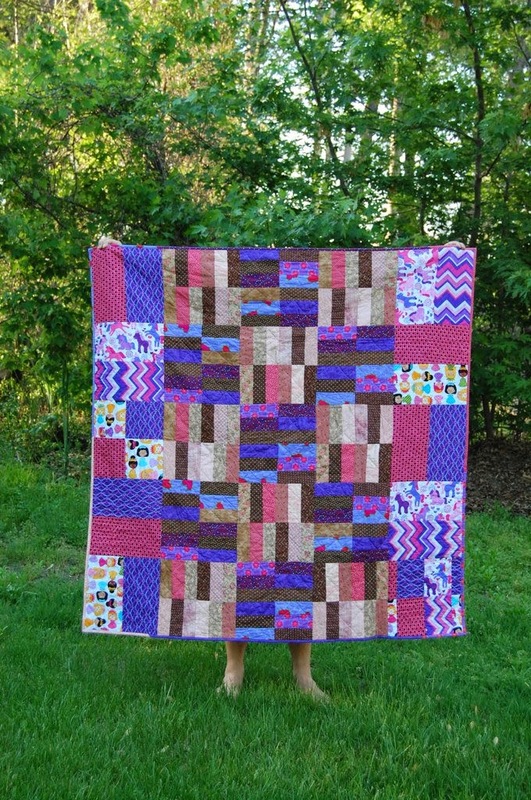 Pattern: Jelly Roll Jam by Fat Quarter Shop, with modifications to make it bigger. Pattern: Arithmetic by In Color Order, created with 8" squares. About the time I made half of the quilts for Christmas, I decided I would create handmade gifts for everyone else on my list! Pot holders from leftover triangles from a previous project. 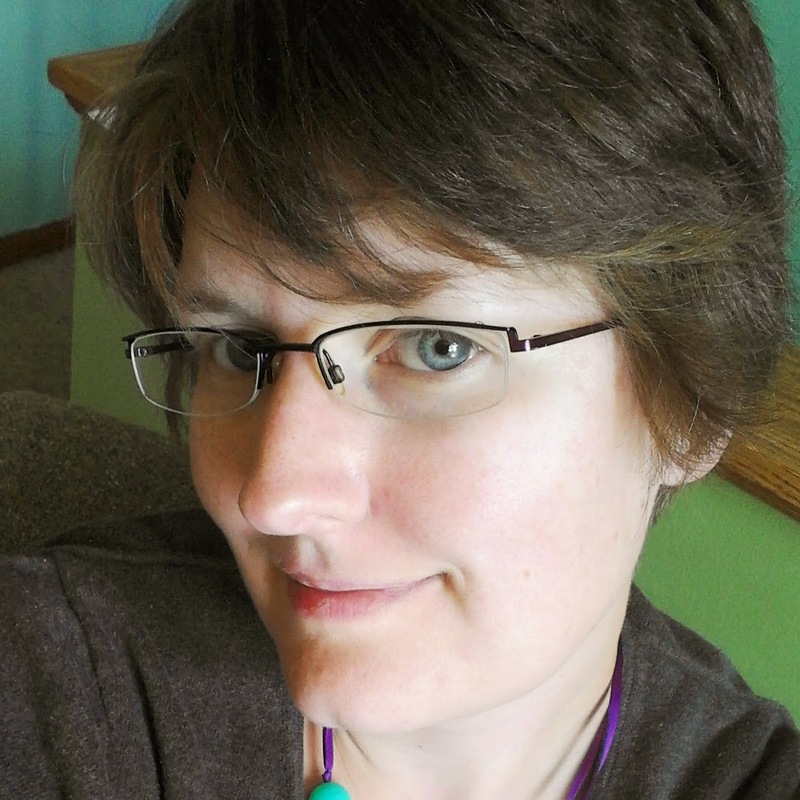 Created October 2014. 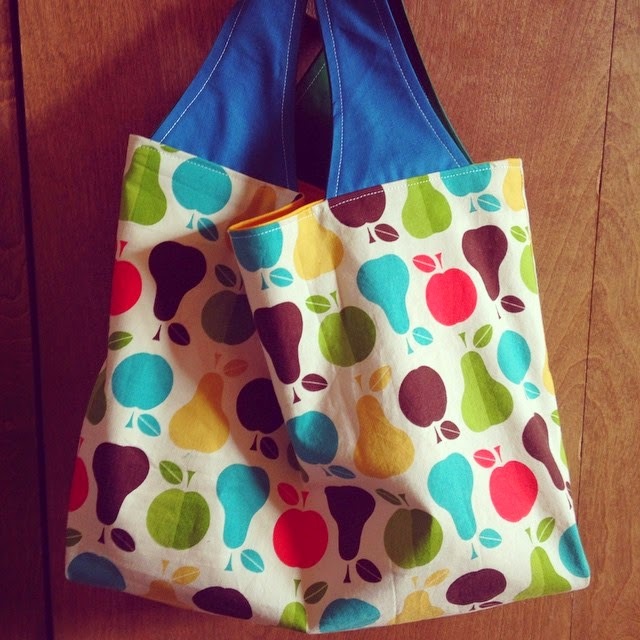 Pattern: Grocery Tote by Michelle Patterns, medium size, created November/December 2014. 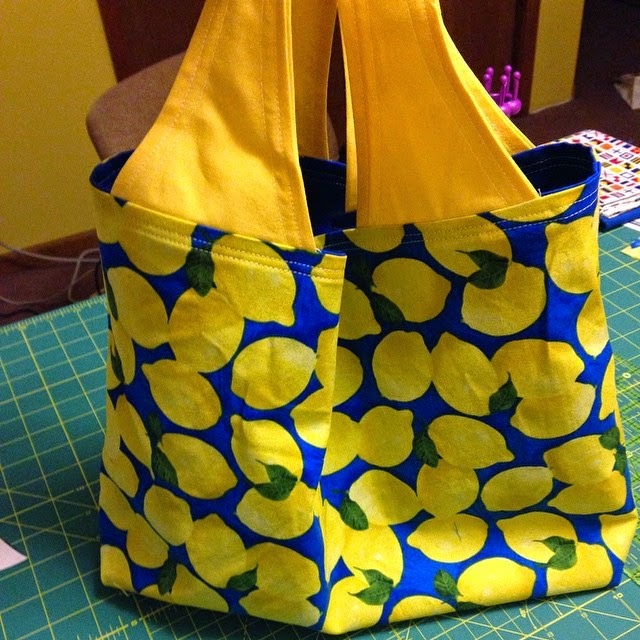 Pattern: Poolside Tote by Noodlehead, created November 2014. Sailboat mini, created with a block from Moda. Created December 2014. MSU "Block S" mini. Pattern designed by me, created December 2014. So there you have it, my handmade Christmas. This sure kept me busy this year. 2015 is going to be a little more relaxed in the sewing department, with a new little one joining us in March. 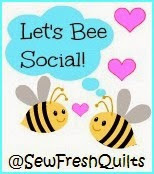 So I see a bit more selfish sewing for my household in the new year and using my stash for those projects!